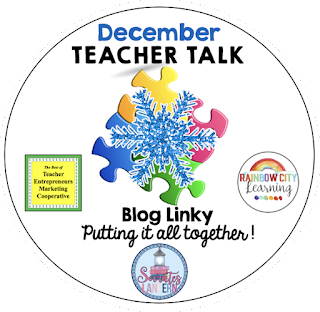 It’s December and time for our holiday version of Teacher Talk. 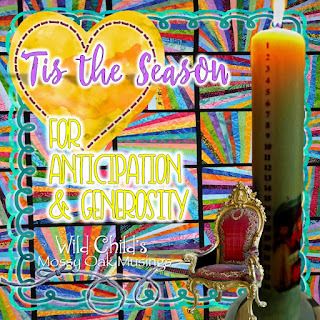 Getting ready for Christmas, Chanukah, Kwanza and New Years, or just looking for some great ideas. You don’t want to miss what these creative educators are doing this month. 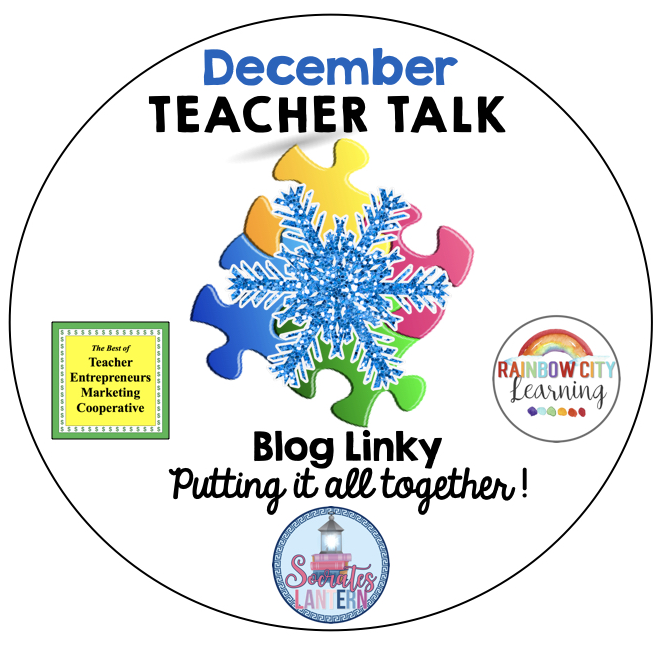 If you’re interested in joining this unique group of teacher entrepreneurs, blogging buddies and/or our blog linky, sign up here….The Best of Teacher Entrepreneurs Marketing Cooperative. If you decide to join, be sure to mention one of our names. In this post, I use a picture book, “The Quiltmaker’s Gift” to unpack our thinking about protagonists, antagonists, theme, conflict and persuasive talk and writing. 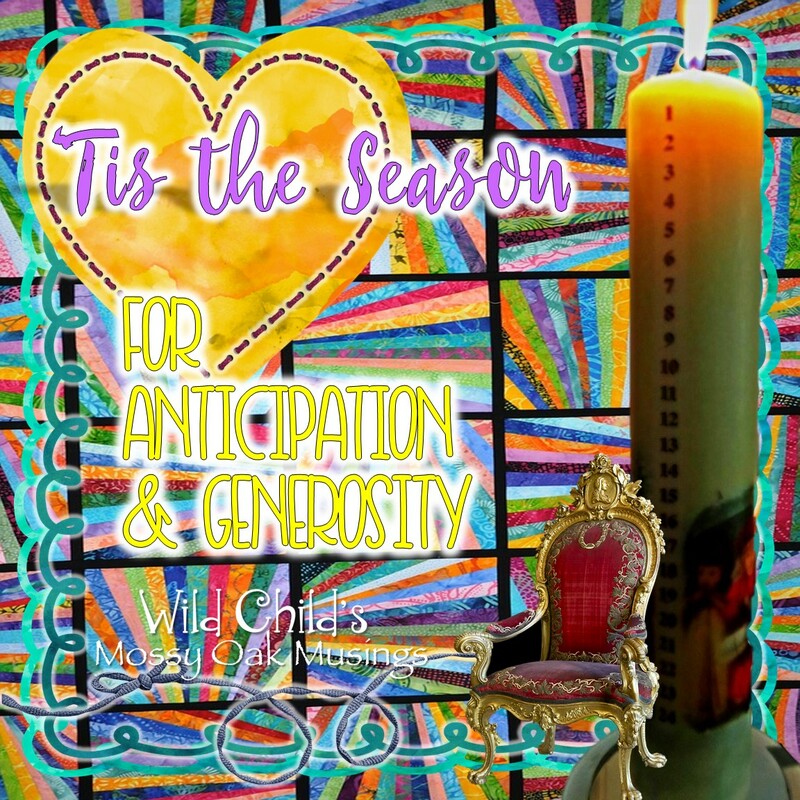 This includes an idea for a motivating Generosity Challenge, too. For some of us, this is a joyful time, but there are many who are alone, and unhappy. Some have no money to buy gifts and others are out in the cold with no homes. It breaks my heart realizing that some people feel alienated from their families which can lead to depression and in extreme cases, suicide. Our kiddos aren’t immune, they see what’s going on and may not know how to deal. Thoughts on the place homework has in real life. 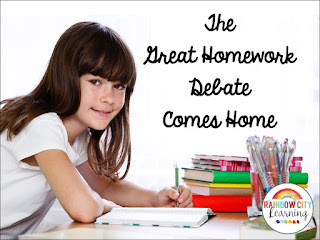 What makes homework authentic and a part of lifelong learning? 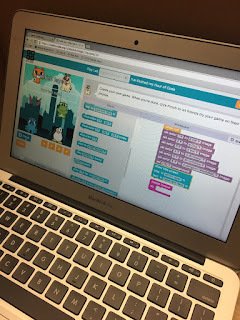 Hour of Code is coming: My top 5 web sites/apps! My top five programs/apps for coding! Distinguishing between the second language acquisition process and a learning disability can be tough, even for seasoned professionals. But it’s not impossible to tease apart the two in order to make appropriate educational decisions for students. Click to find out more! 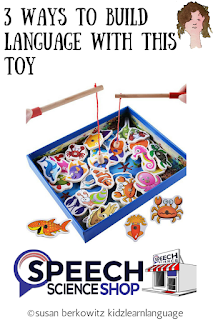 How Many Ways Can I Use This Toy? 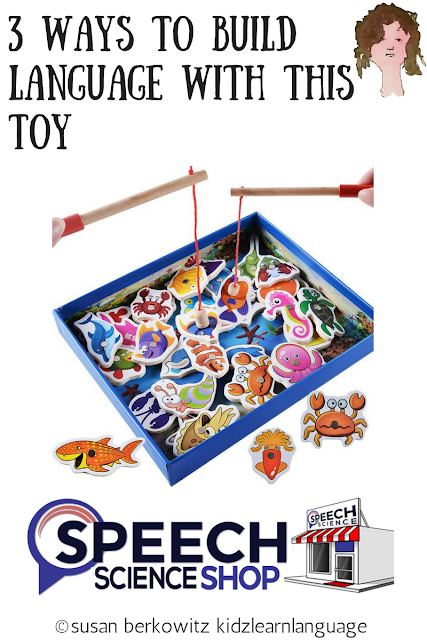 If you’re gearing up for holiday gift giving, here are some tips for ways to build language through play. Wiggly Kids: 5 Easy Ways to Improve Thinking & Remembering! Researchers have found evidence for the use of movement tools, but there are some children with whom these tools have the opposite effect. Teaching Next Generation Science Standards is easy with the help of theater arts! Students explore the various aspects of earth science while reading, speaking, singing, and dancing about the concepts! 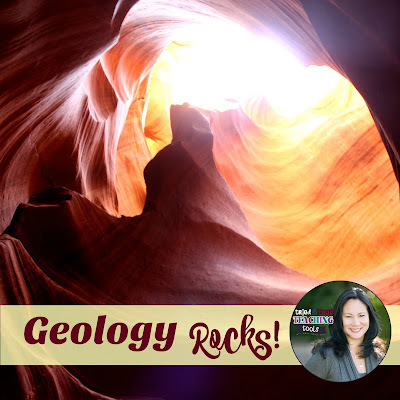 Tips on how to use more informational texts with your students.